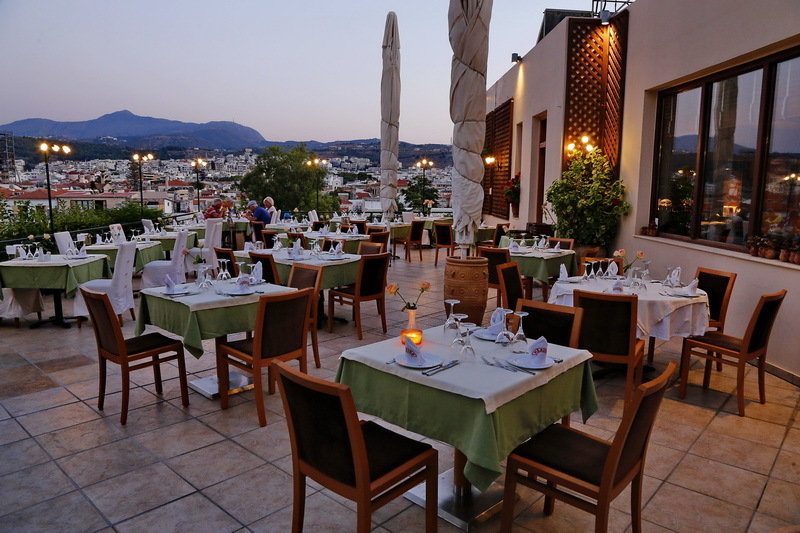 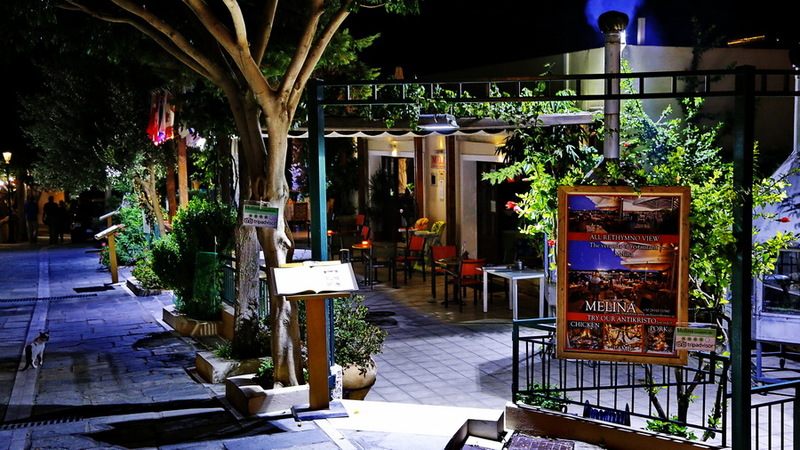 Melina is placed east of the castle of Fortezza, overlooking the city and the mountains of Rethymno from a different corner of the old town you will enjoy a drink or a meal. 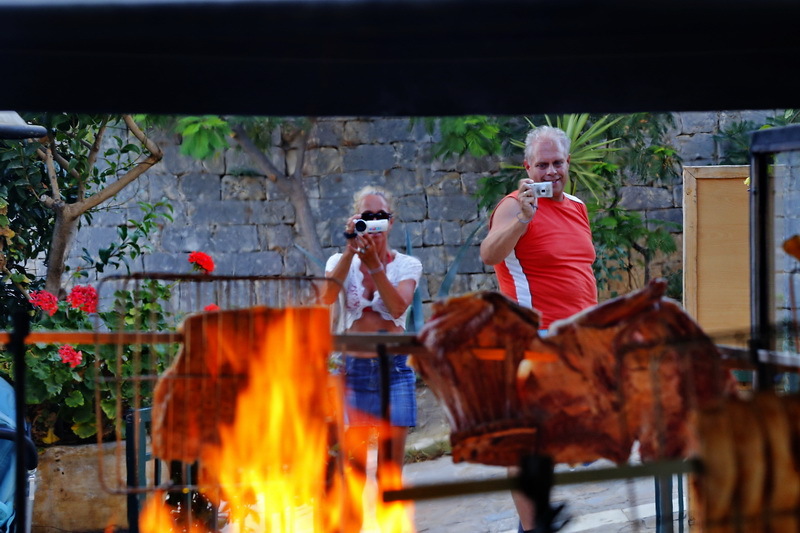 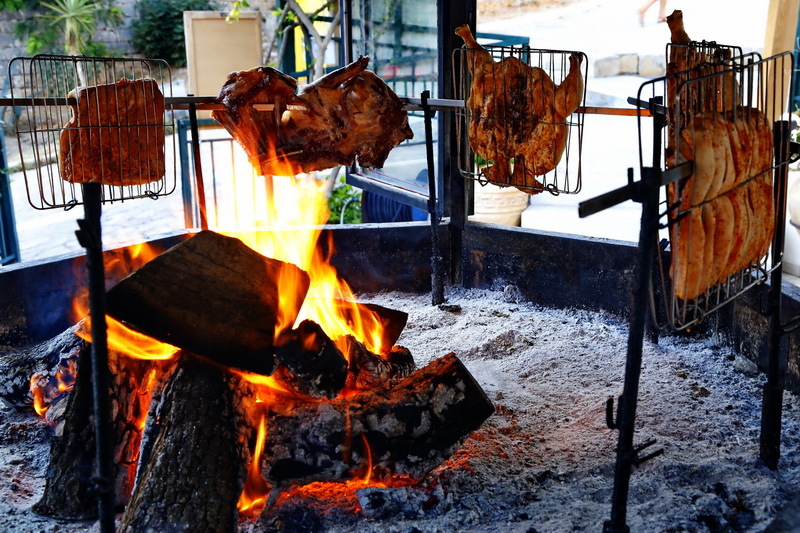 In the menu stand out very traditional Cretan dishes like oftes potatoes, pancakes, antikristo and potatoes in the fire. 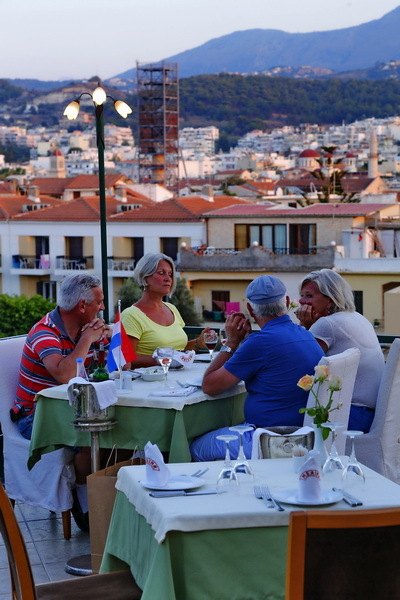 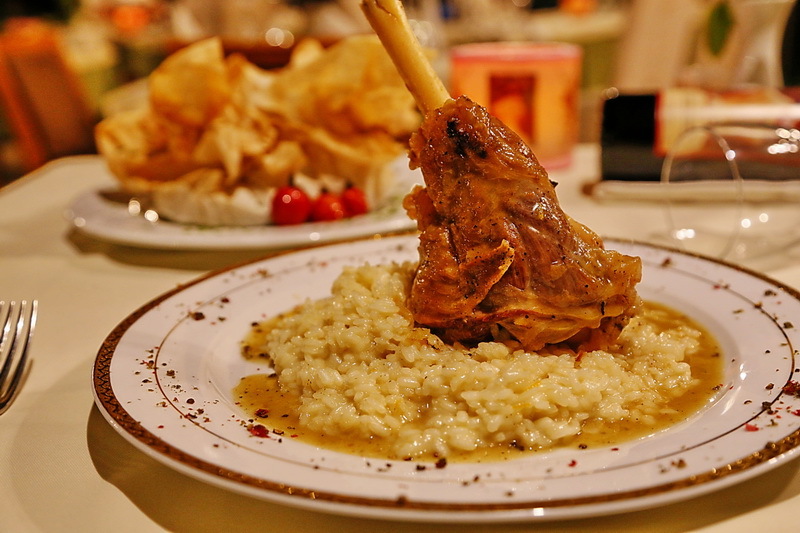 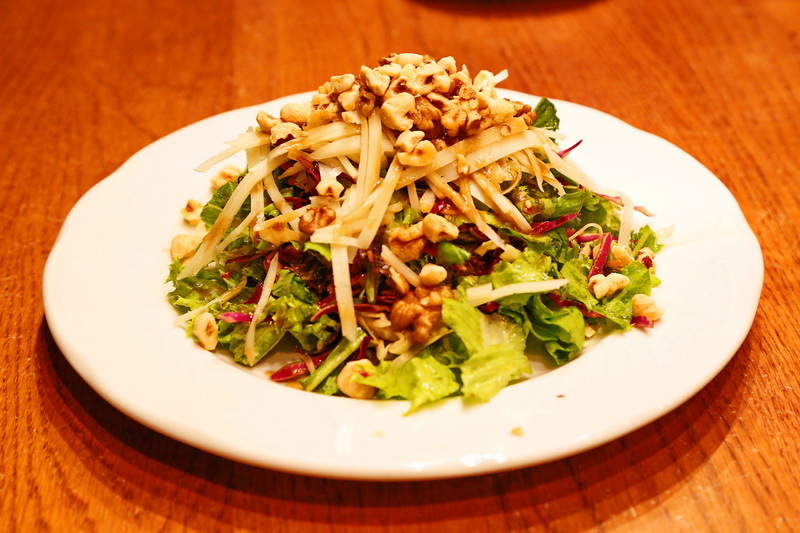 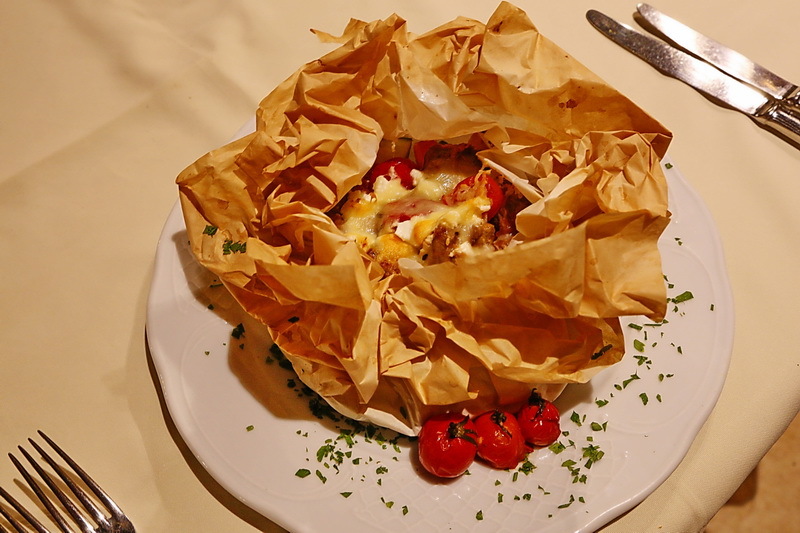 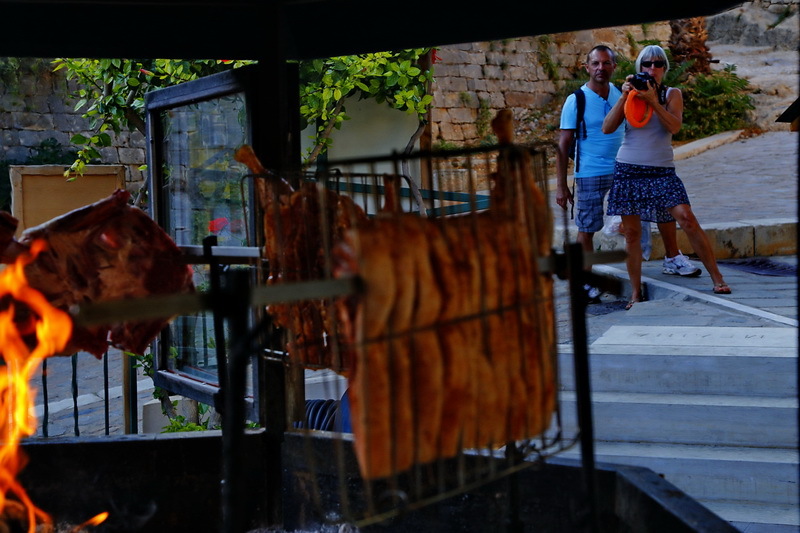 Besides that you can taste fresh fish or spaghetti cooked in broth with lamb athotyro. 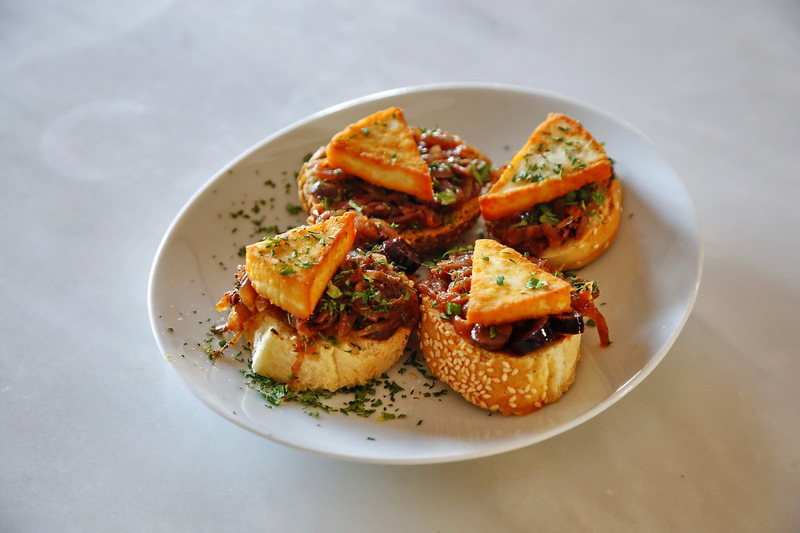 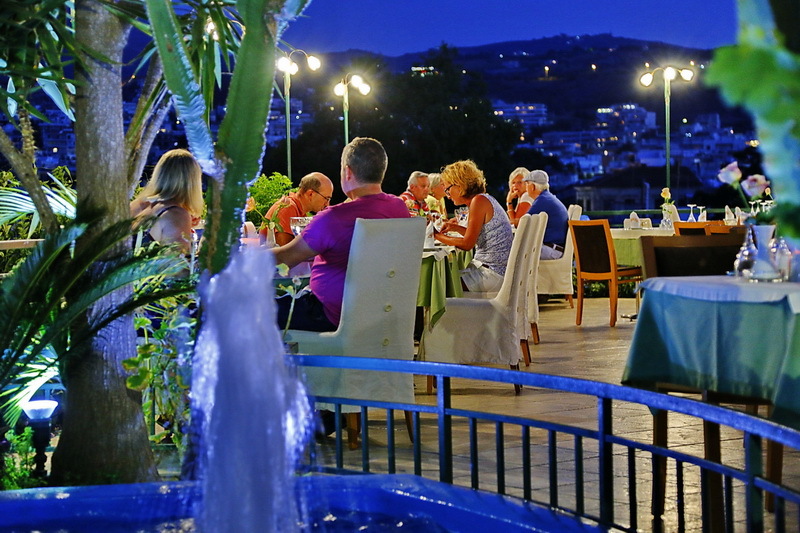 Apart from our excellent food, it is the perfect place to enjoy coffee or a drink served with excellent appetizers or desserts with beautiful views, in a cool and green environment. 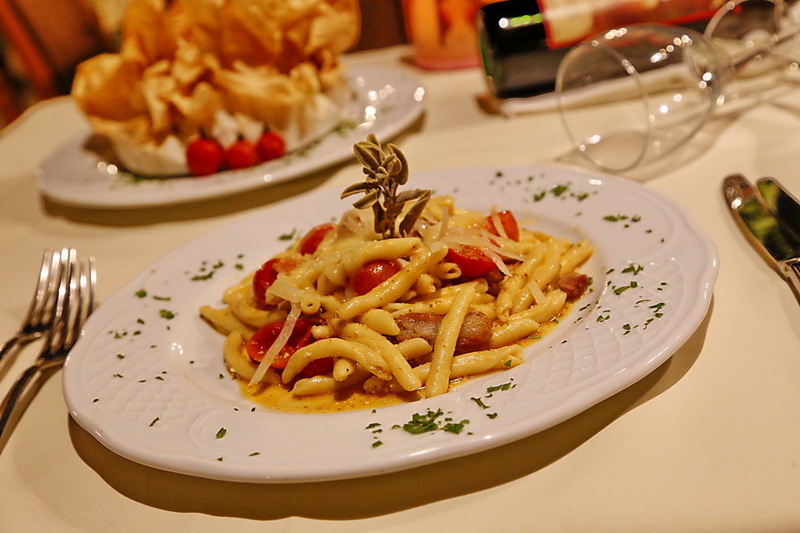 Melina also organizes the most important moments of your life such as your marriage, baptism and a business lunch.